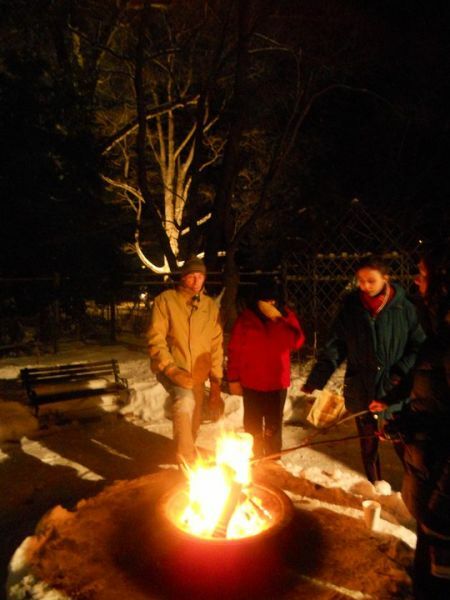 Once again, it's time for one of our favorite events: the Wakefield Estate's annual Winterfire! Our 6th Winterfire will be held Saturday, January 9th from 5:00-7:00 pm. This annual event combines lightscape with landscape to highlight many of the estate's signature trees and garden features against a deep mid-winter sky. 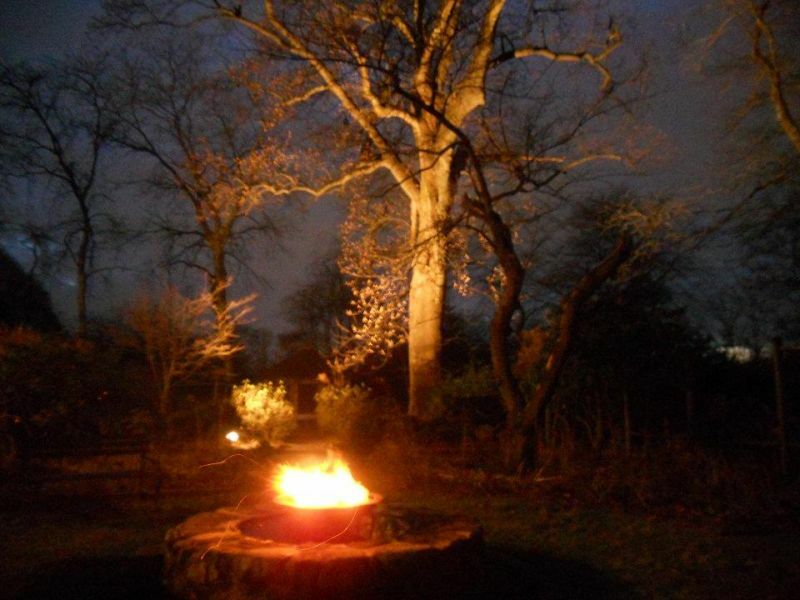 Enjoy some hot chocolate and roast a hot dog or sausage on an open fire. This is a fun, family-friendly event. Subject to cancellation due to weather; see www.wakefieldtrust.org or our Facebook page for any last minute changes. Dress warmly and bring a friend! While this event is free, donations are appreciated, and pre-registration is requested. To RSVP or for more information, call 617-333-0924.